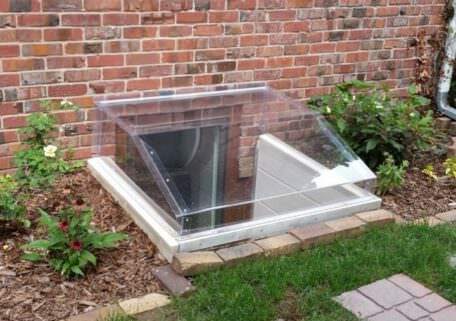 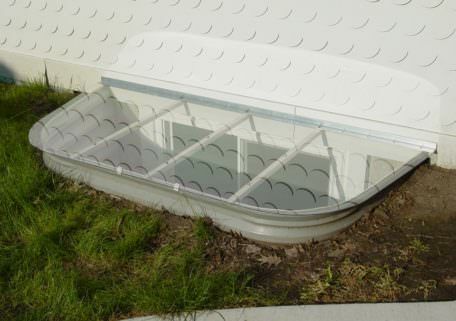 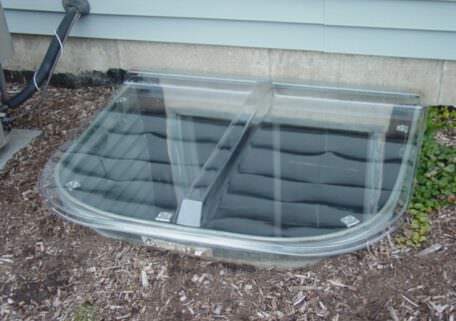 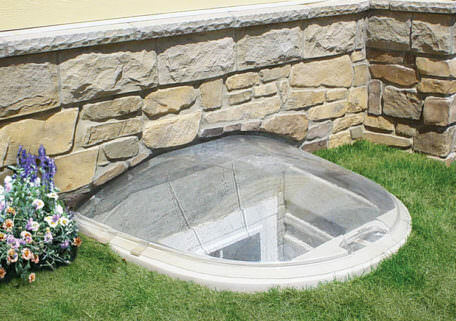 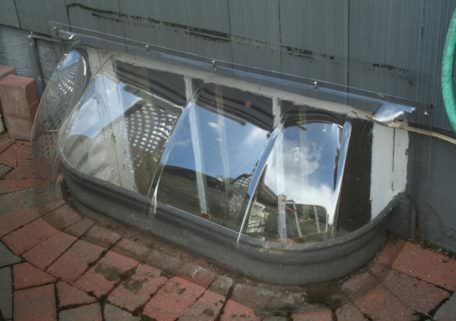 Bubbles are the first thing that usually comes to mind when someone says “window well covers.” Unlike many mass produced window well covers, our Bubble Domes are made of nearly indestructible polycarbonate (brand name Lexan®). 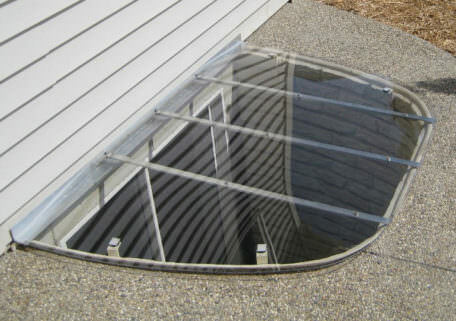 We make a variety of sizes that fit a number of common window well and window combinations. 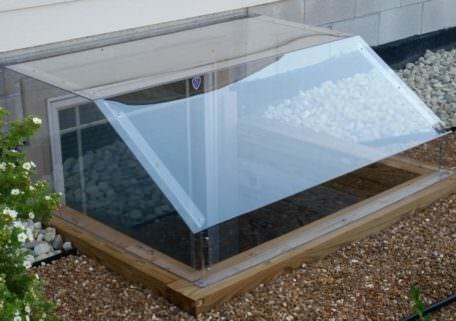 We also offer a variety of heights for most sizes to help you fit your home’s unique requirements. 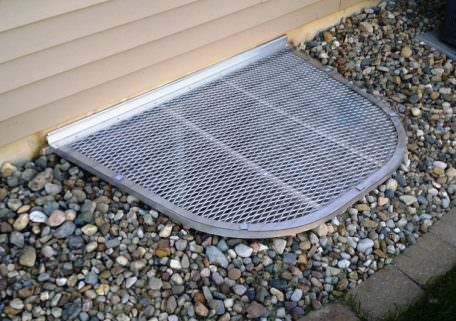 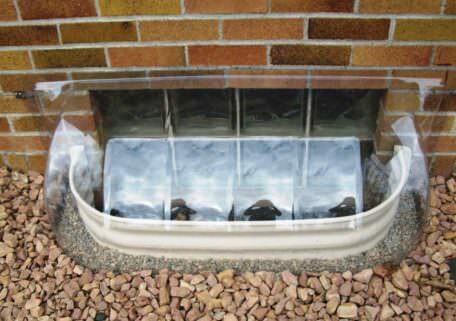 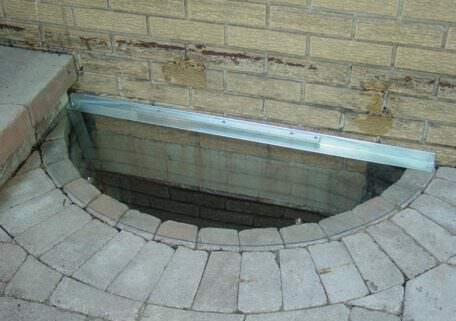 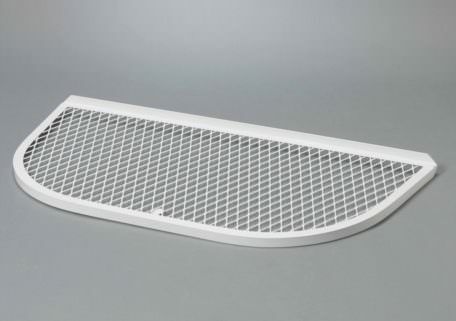 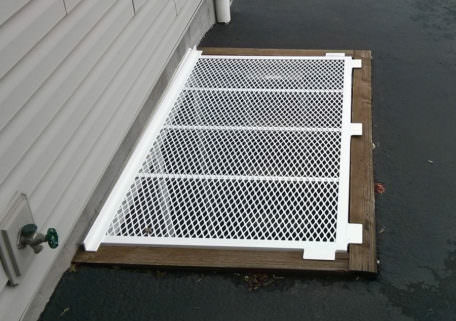 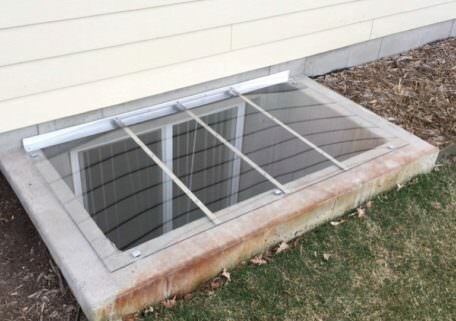 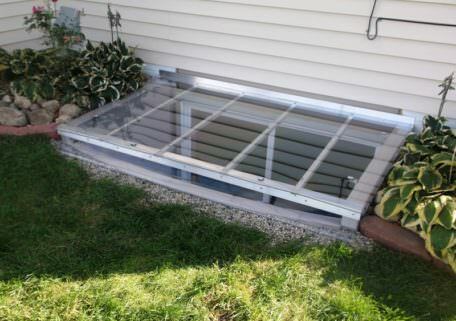 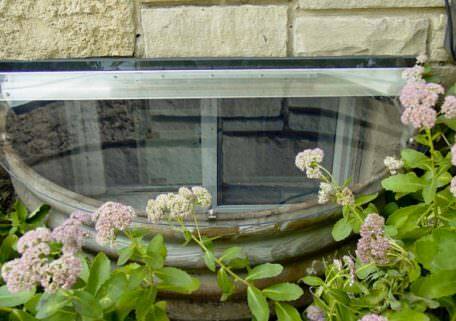 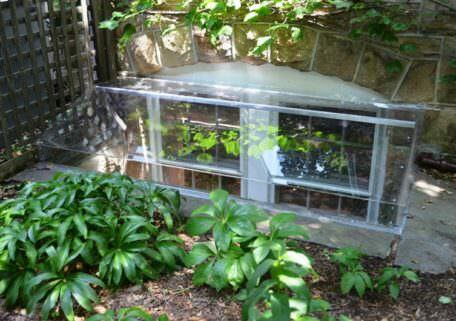 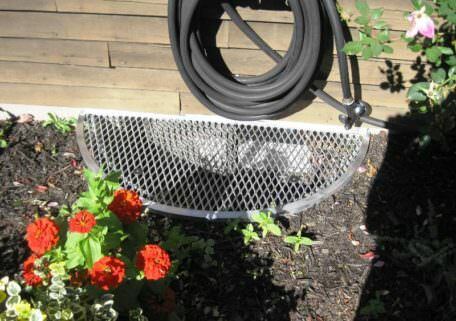 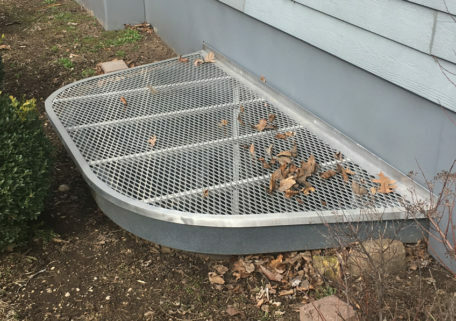 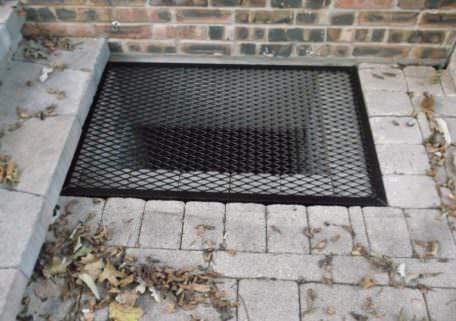 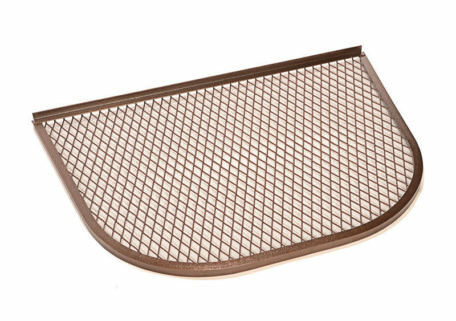 We ship the quick release clips and screws necessary to attach the bubble window well covers to your home. 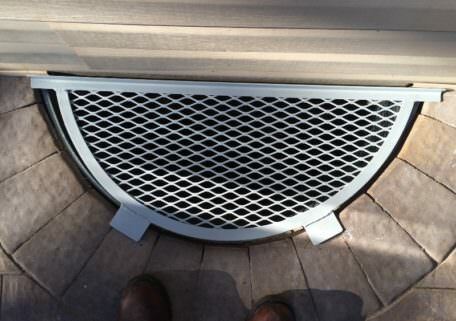 These clips snap open and shut to allow for easy removal for home maintenance and fresh air ventilation. 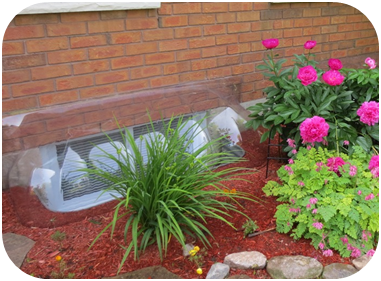 Please look at the photos below.